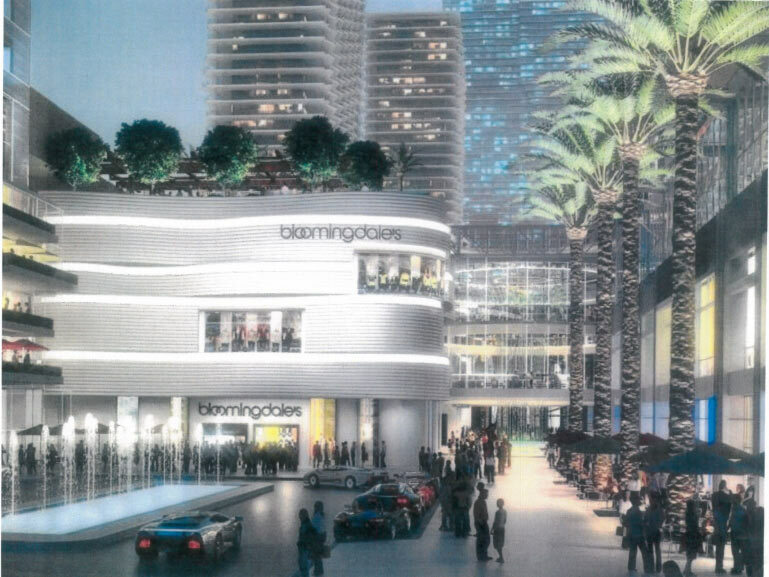 The Southeast Overtown/Park West Community Redevelopment Agency has hired a $430,000-a-year consultant to monitor minority job creation at Miami Worldcenter. The developer will pay the bill, said Clarence Woods III, CRA executive director. The mammoth mixed-use property in Park West is to get tax breaks as high as $6.889 million a year through 2030. Those breaks are tied to Worldcenter’s pledge to be a “direct pipeline to thousands of jobs and opportunities for small businesses,” said an agreement signed when the project was OK’d last year. “To my knowledge this is the first time [monitoring] is being done,” Commissioner Francis Suarez said then. “As mandated, we sent out a request for qualifications” for a company to serve as watchdog, Mr. Woods told CRA directors Monday. Six companies bid, he added, and Harold A. Johnson Consulting Group Inc. won. “Does this company work for us or for Miami Worldcenter?” asked Frank Carollo, CRA director and Miami commissioner. Mr. Woods replied that the consultants will work for the agency. According to last year’s agreement, construction workers will get at least $12.83 and electrical journeymen $30.11 hourly, and workers who have committed minor crimes won’t be disqualified by their records. Developers promised to hire neighborhood residents for 30% of unskilled and 10% of skilled jobs. If they can’t find qualified residents, they next must hire from low-income ZIP codes, then the county at large.